The long-awaited return (after four tumultuous years, during which their house and workshop burned down and they had to start from scratch!) of one of our all-time favourite duos. A Baltimore native and Tennessee resident, Billy Kemp is a musician, songwriter, singer, composer and producer. He is a multi-instrumentalist but is best known for his tasteful and inventive guitar playing. He performs passionate home-made songs and compositions, mostly roots music. While based in Nashville during the 1980s, he toured internationally with Tommy Overstreet, Terri Gibbs and Bandana. In town, he performed on the Grand Ole Opry with Jeanne Pruett. On his return to Maryland he landed the job as lead guitarist with Tommy Conwell and the Young Rumblers living the rock-star lifestyle. He also composed and recorded music for Maryland Public Television and produced numerous CDs for regional artists in the Baltimore/DC area. 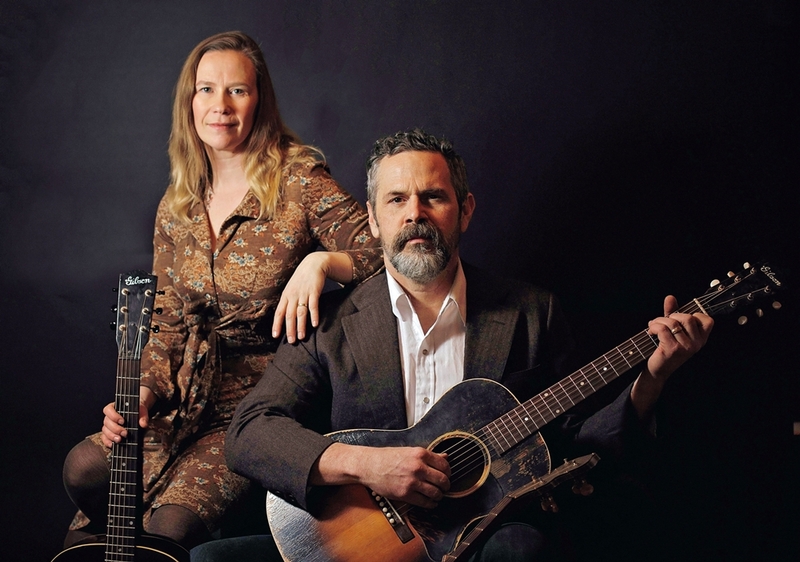 From 2006-2016 Kemp wrote, recorded and performed with the critically acclaimed, Appalachian Folk duo, Jeni & Billy. His concerts include songs from his latest releases, as well as selections from a rich and extensive back-catalogue. 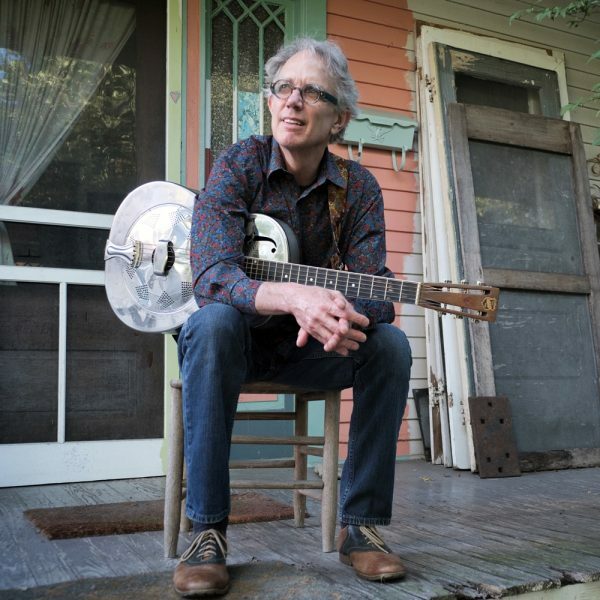 From Lone Star country to urban shuffles and Appalachian waltzes, Billy remains a songwriter with a love of story.